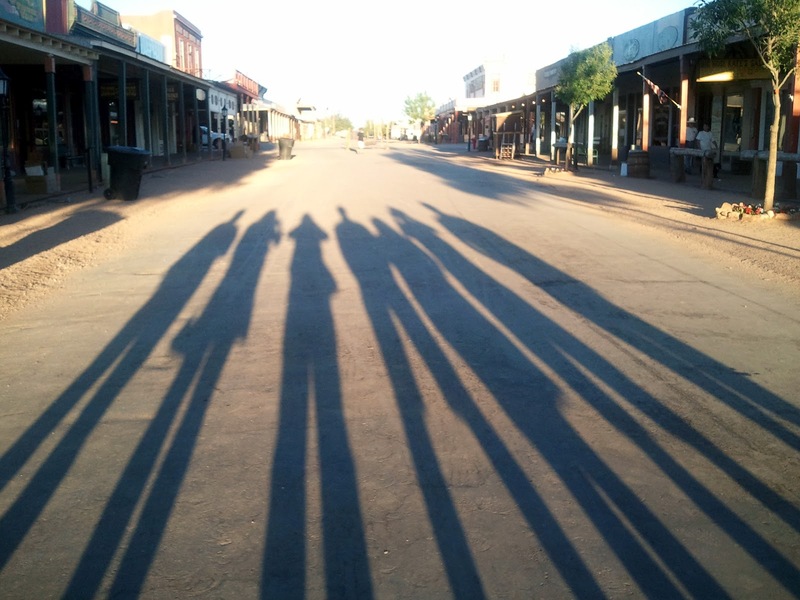 One of the fun things we like to do is cast our shadows at sundown. Here are some of my favorite shadow pictures. I love taking pictures like this. Especially if you give yourself shadow genitalia with your hand for a bit of an immature laugh. I like your idea. I have all kinds of dirty thoughts running through my head right now, lol. I find these pics to be even better than the usual because it's all about the setting. We have many more to take. I think the setting is as important at the photo itself. 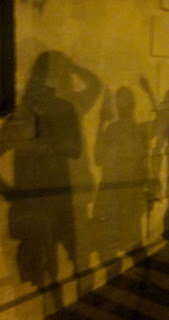 Does a shadow person have a shadow? That is a good question. I don't know. I must try this it's Fascinating ! You should. It is fun.